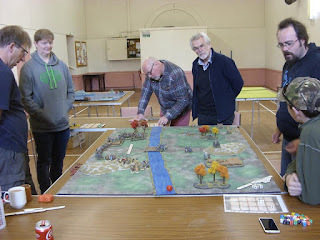 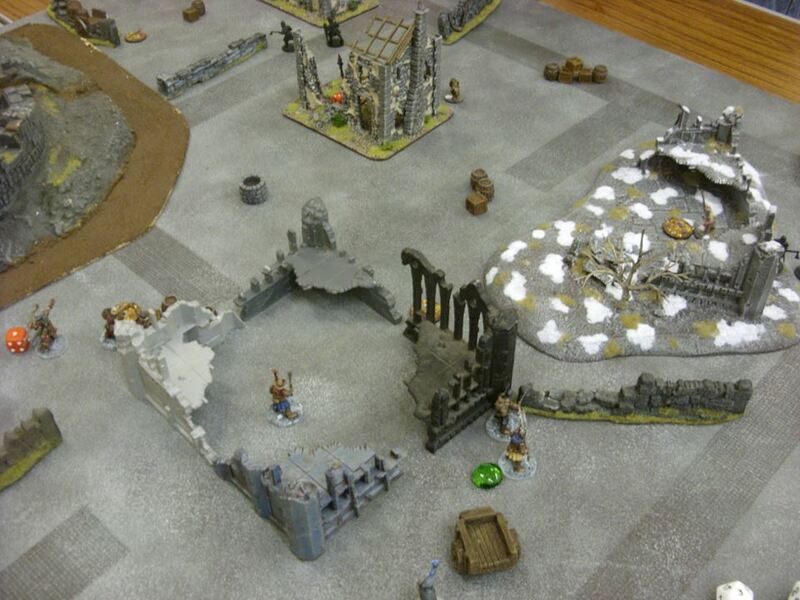 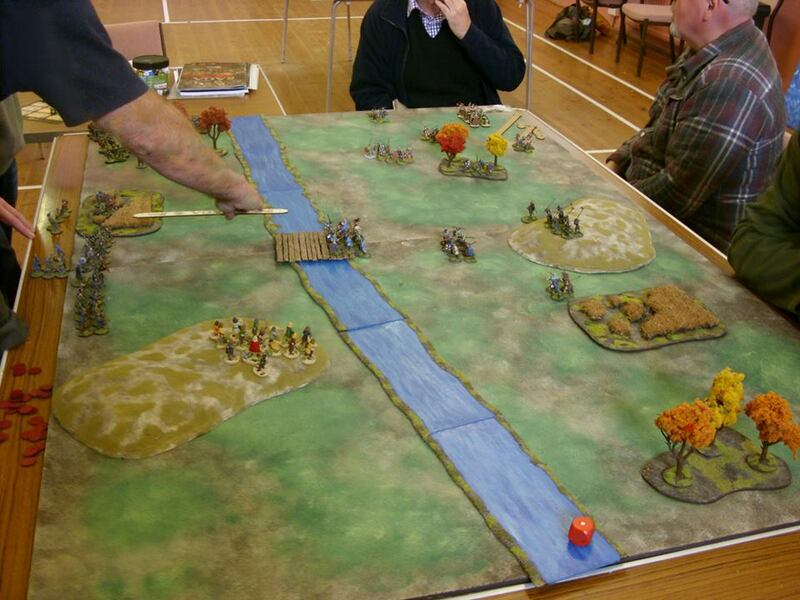 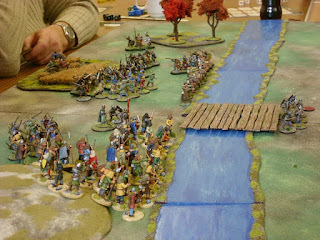 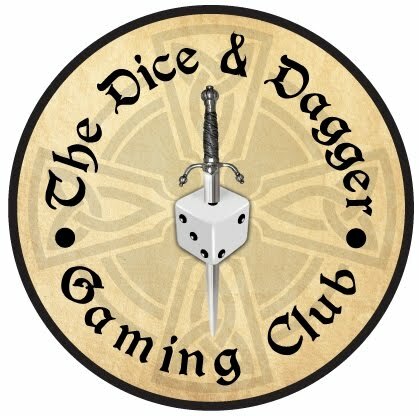 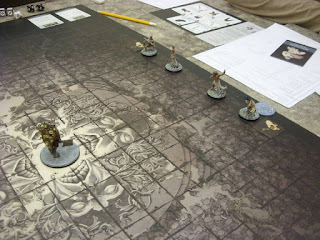 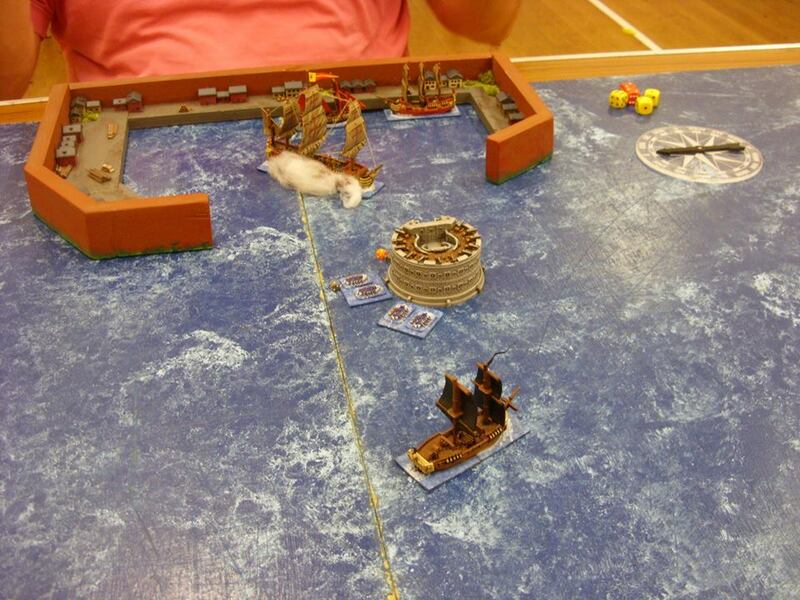 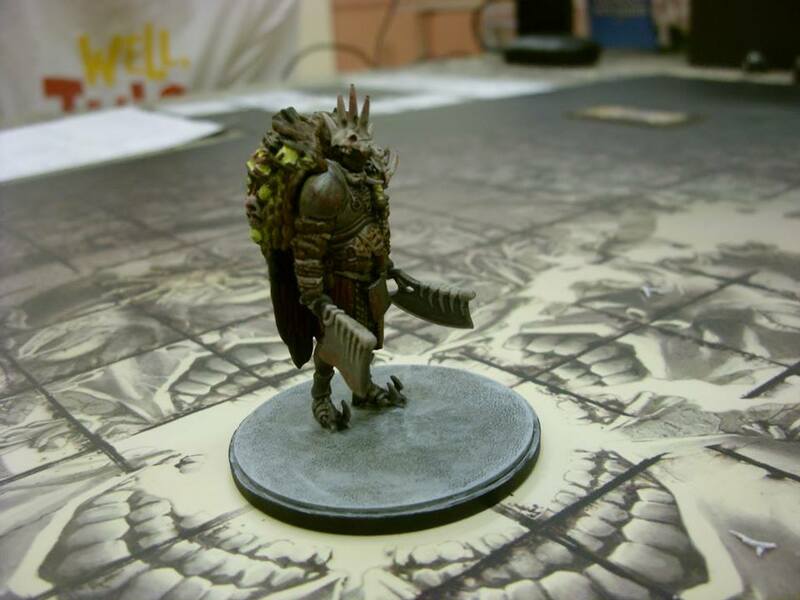 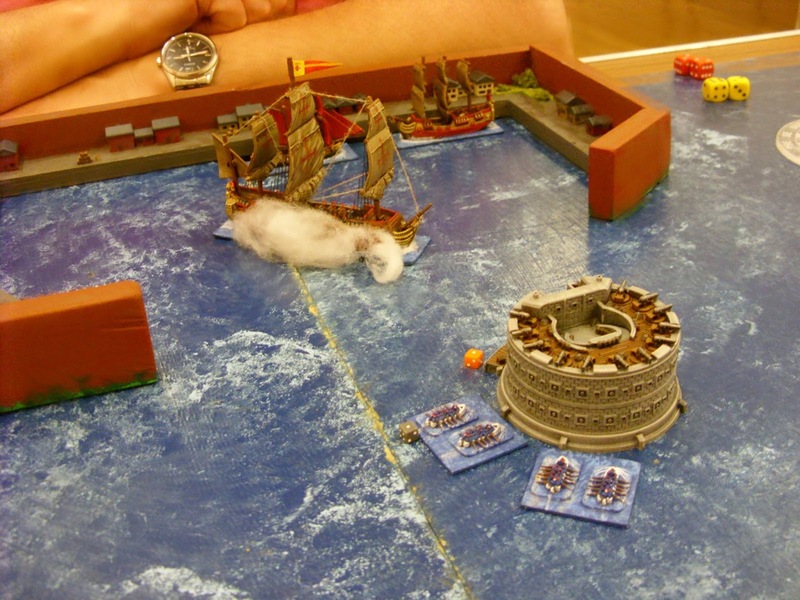 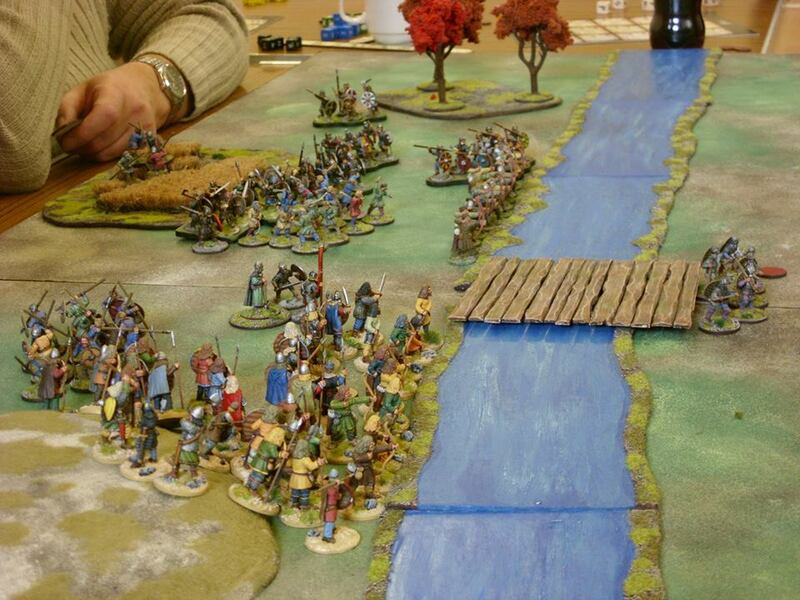 Special day had at the Dice and Dagger for a game of SAGA based on event of Stamford Bridge. 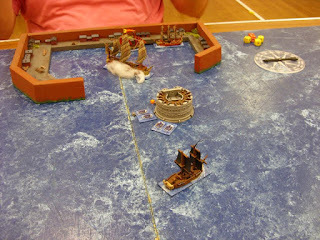 Great day had by all! Soon to be another SAGA day.